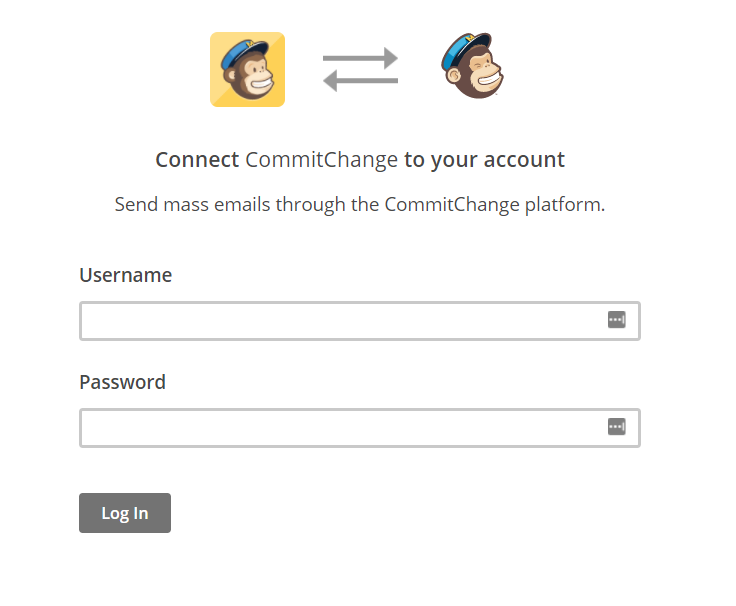 In our quest to improve our email systems, CommitChange has moved to a MailChimp integration to handle bulk emails. Once you have a MailChimp login and password, you're ready to head to CommitChange to synch your account. Navigate to your Supporter Settings by clicking on the icon that looks like an address book then clicking on the settings tab in the top, right-hand corner of the screen. 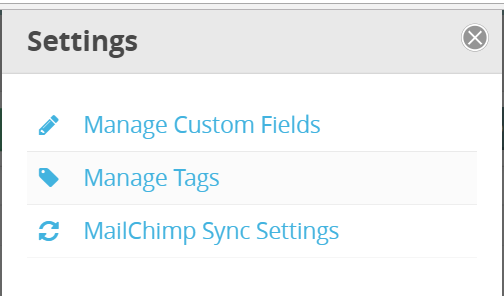 In the Setting modal that pops up, click on MailChimp synch settings. You will be redirected to MailChimp to connect/log in to your account. 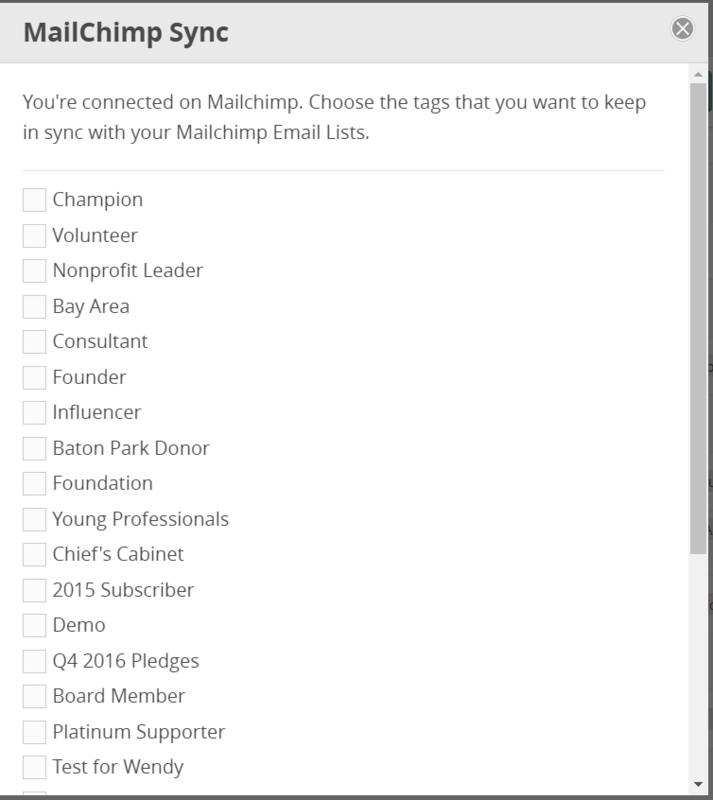 Once you connect your accounts, you can select the tags you would like to use to synch your CommitChange supporters with your MailChimp email lists. Once you've synched your lists, MailChimp will synch with your CommitChange account on a nightly basis to keep your Lists up-to-date.